Recently i have seen an update with contain autmatic disaster so when will they will appear ? Are there any condition ???? How i can contact him/her ? For some reasons i have to hard reset my phone. Now all my additional feature which i bought are lost. What i should do ? 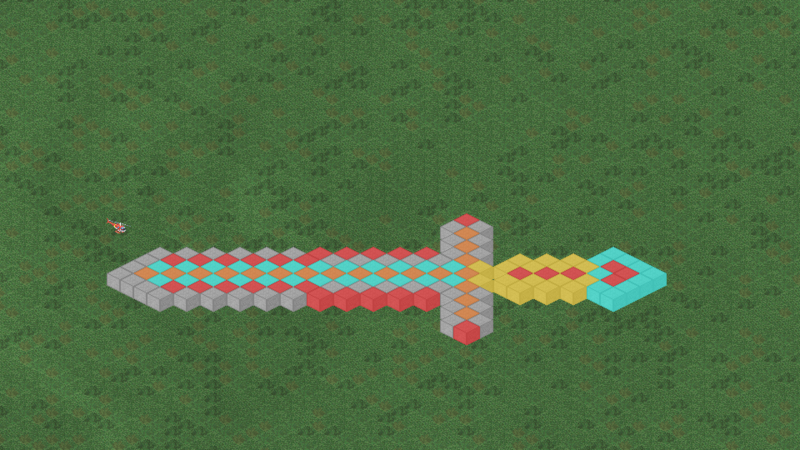 Of course, it is a sword from minecraft xD. Topic: Helicopter still available ?